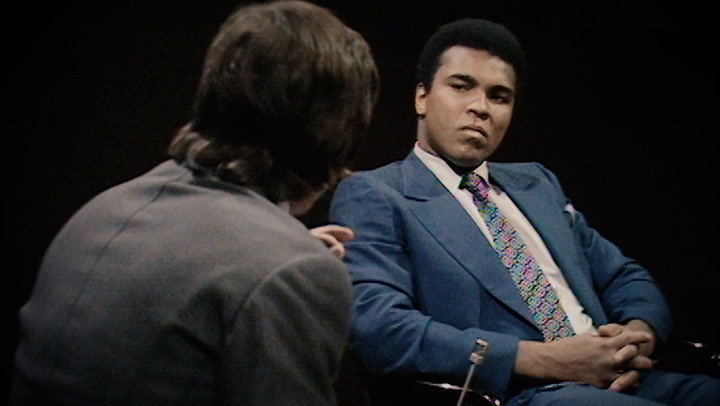 Muhammad Ali sparked a summit of athletes that fought for justice and civil rights in 1967. Watch the full documentary. 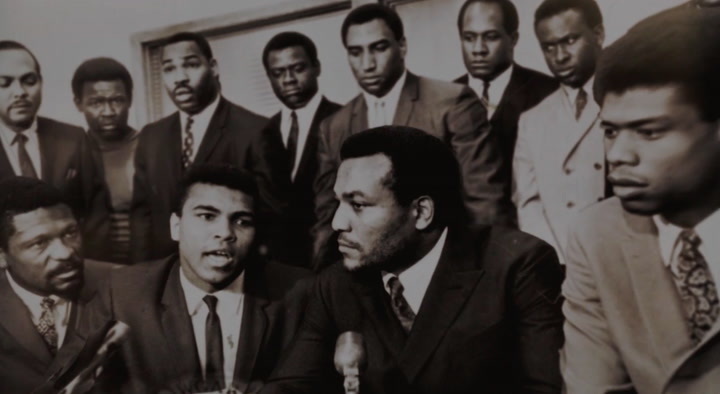 The athletes who fought for justice in 1967. The athletes who continue to inspire a movement today. United We Stand: The Ali Summit is now available via go90.